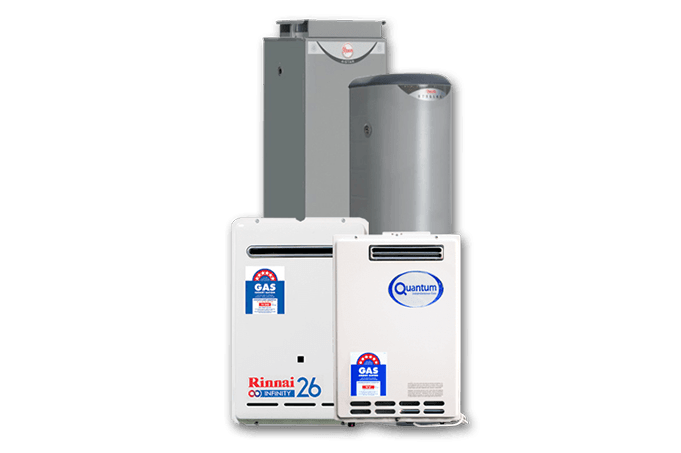 Are you looking for a hot water system in Beverly Hills? We have everything you’ll need right here at Abundant Hot Water. With us, your hot water will flow to your heart’s content! Abundant Hot Water are a fully licensed trader, installer, and repair service. All our work is underwritten by a quality guarantee, meaning that if any job performed is not fully satisfactory, we will amend free of charge. We have thirty-years’ experience in the industry. During this time, we have seen many innovations in the industry. The rise of more environmentally-friendly hot water systems has been one major change. We have gained a reputation in the industry by being adaptable to these changes. As such, we offer solar, electric, gas and heat pump hot water installation to Beverley Hills. We install top quality hot water systems in Beverly Hill homes at very affordable prices. You don’t have to pay through the nose to have a piping hot shower in the morning or to have functional hot water in your kitchen. We’ll make sure you’re completely satisfied. Whether you need a hot water system installed or repaired, don’t put up with icicles hanging from your shower head a minute longer.